Joan of Portugal was born on 20 March 1439 as the daughter of Edward, King of Portugal and Eleanor of Aragon. She never knew her father as he died on 9 September 1438 and was succeeded by her brother Afonso. On 21 May 1455, Joan married King Henry IV of Castile as his second wife. 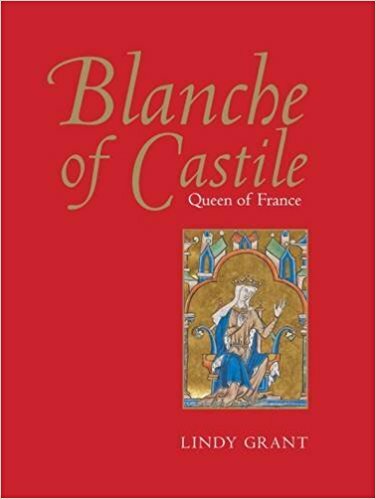 His first wife had been Blanche II of Navarre, who he repudiated after 13 years of marriage claiming that the marriage could not be consummated. Henry was 14 years older than Joan. Henry and Joan were also first cousins. Joan gave birth to her first child six years after the marriage on 21 February 1462. The girl was named Joanna, but rumours soon began to fly that she was the daughter of Don Beltrán de la Cueva, 1st Duke of Alburquerque, who was suspected of being Joan’s lover. The girl was nicknamed La Beltraneja. On 9 May 1462, Joanna was officially proclaimed heir to the throne of Castile and created Princess of Asturias. However, many nobles refused to recognise Joanna and preferred that Henry instead name his younger half-brother, Alfonso as his heir. This was agreed to on the condition that Alfonso marries Joanna. Alfonso died in 1468, and this was also the year that Joanna’s parents separated. 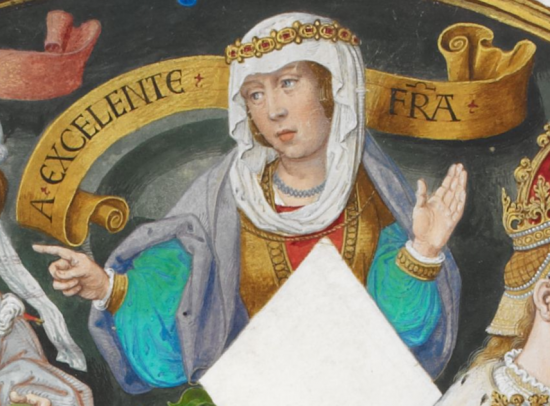 Alfonso’s sister, the future Queen Isabella I of Castile, was placed before Joanna in the succession. Meanwhile, Joan was banished from court and went to live with one of Henry’s supporters, the Bishop Fonseca. 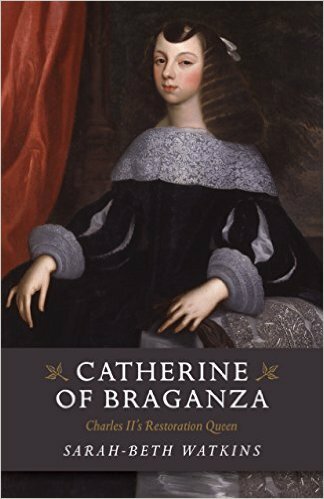 While there, she began an affair with his nephew, Pedro de Castilla y Fonseca which resulted in the births of two illegitimate sons (twins). Henry retaliated by declaring their marriage had never been legal. She later entered the convent of San Francisco in Segovia. 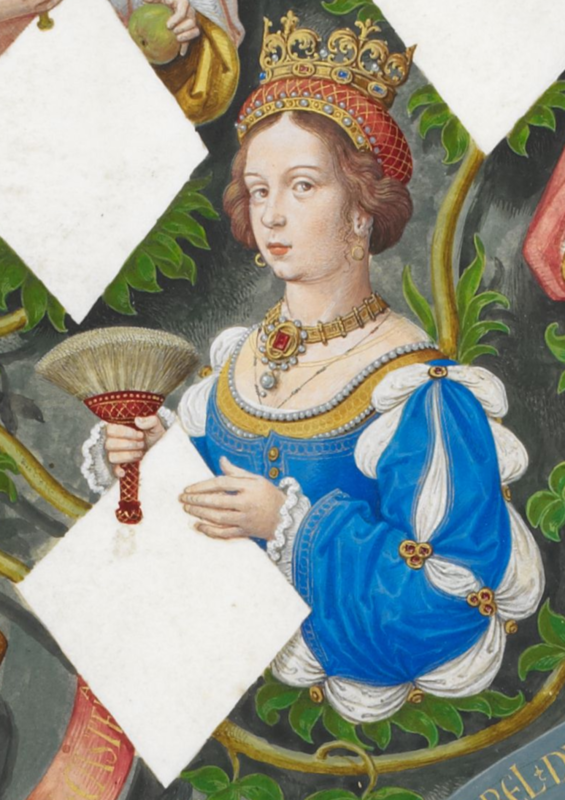 When Henry died in 1474, she championed Joanna’s right to succeed him, but she died not much later on 12 December 1475. 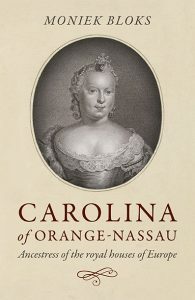 Both her illegitimate sons went on to marry, and at least one had children. Joan is buried in the convent where she died, but her tomb does not survive. I like your posts. It keeps me entertained especially at this time when I am sick and in bed. It is historical and allows one to have a look on the lives of those who were onece in power, Please continue with your interesting posts.